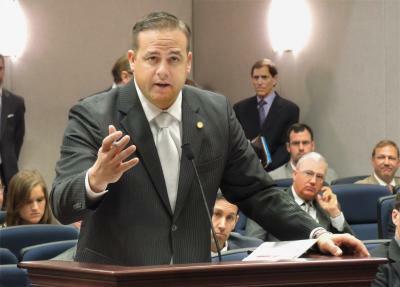 Sen. Frank Artiles resigned from the Florida Legislature on Friday, consumed by a scandal that erupted three days earlier over a diatribe of insults the Miami Republican unleashed against two lawmakers at a Tallahassee bar. In a letter to Senate President Joe Negron, Artiles said he was stepping down for the sake of his family and of the institution of the Senate, whose work ground to a near halt this week as Republican leaders grappled with Artiles’ political future. 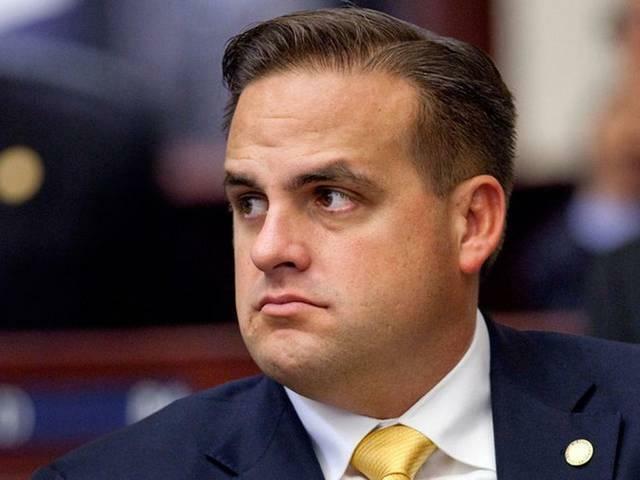 “My actions and my presence in government is now a distraction to my colleagues, the legislative process, and the citizens of our great State,” Artiles wrote. “I am responsible and I am accountable and effective immediately, I am resigning from the Florida State Senate. Amid calls for his resignation, Sen. Frank Artiles, R-Miami, apologized publicly Wednesday morning for a tirade at a club that included making derogatory comments about a fellow senator and using a racial slur. “I extend a heartfelt apology to my colleagues and to all those I have offended,” said Artiles from the Senate floor. Artiles specifically apologized to Sen. Audrey Gibson, D-Jacksonville, Sen. Perry Thurston, D-Fort Lauderdale, and Senate President Joe Negron, R-Stuart.